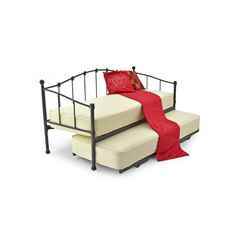 MBL: Black Paris Daybed Bed Frame - Small Single 2ft 6"
The Paris Daybed is great for any home. 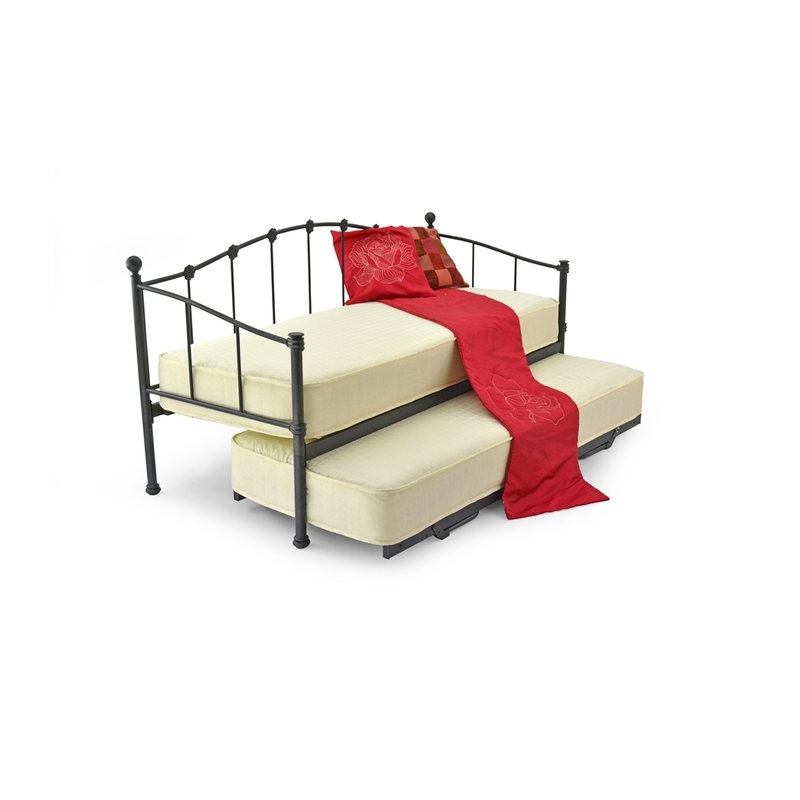 It is a very simple frame and would fit in perfectly to any modern home with its classic style. The perfect way to space saving.